Sophisticated financials, real-time dashboards, and custom reporting. Non Profit Plus powered by MYOB Advanced is a commanding addition to the award winning financial suite of MYOB Advanced. Providing functionality specific to not for profits and non government organizations including fund accounting, encumbrance processing, grant management and . This enables Non Profit Plus to be the choice of executive directors and chief financial officers when selecting to carry their organization into the future. Non Profit Plus has gone through great pains to ensure and provide functionality to define and manage the proper distribution of transactions entered on a daily bases and the elimination of commingling of cash for restricted Fund use without over complicating or hindering the data entry process. Funds are automatically self-balancing based on system definition while maintaining Accounts Payable and Accounts Receivable control account details by fund. Over budget messaging is a standard and definable option within the system. MYOB Advanced delivers a cloud-based accounting solution for hosting providers. Sophisticated financials, real-time dashboards, and custom reporting allow you to track profitability by product, reduce delinquent payments, manage cash, and improve your level of service. 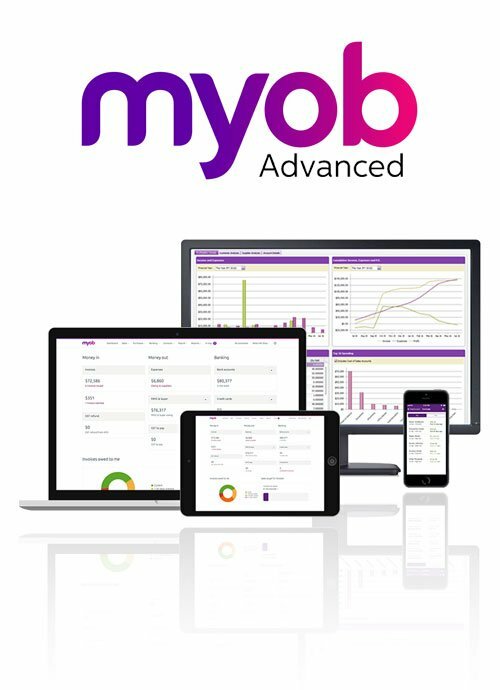 Since it is web-based, MYOB Advanced can be accessed from anywhere with a web-browser – just like the services you offer.